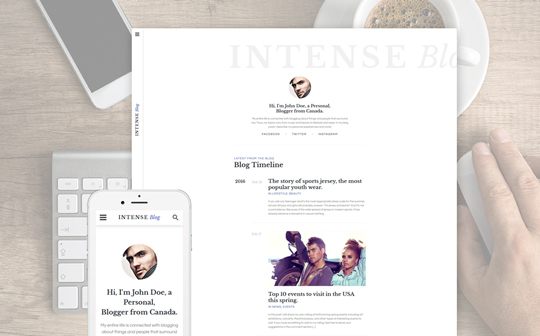 Today, in this review-like article, we’re going to take a look at a premium multipurpose HTML5 template called Intense and created by the guys at TemplateMonster. 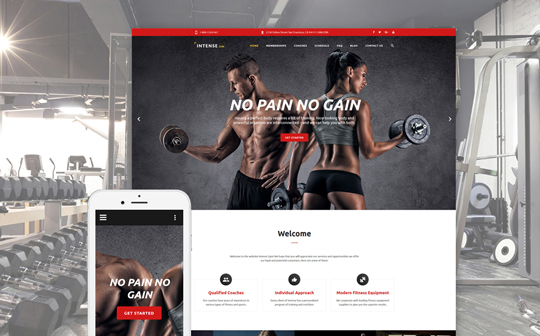 Intense comes with many features, as you’ll see, to help you build a website for an agency, a portfolio, an e-Commerce site, a landing page, etc., for a personal project or for your clients. It comes with 10+ child themes. It offers free 24/7 custom support and free updates. A 15% promo code by TemplateMonster for Azmind’s readers which you can see below. * Disclosure: This article contains affiliate links which means that if you click on these links and buy the template, I might get a commission. You can get Intense and all its child templates for $75. You can get one child theme for $49. The 15% promo code offered by TemplateMonster for Azmind’s readers is azm15 and can be used during the purchase process for all their products. And now let’s take a look at the Intense template and its child themes. Below you’ll find the descriptions and the links for the live preview and details page. 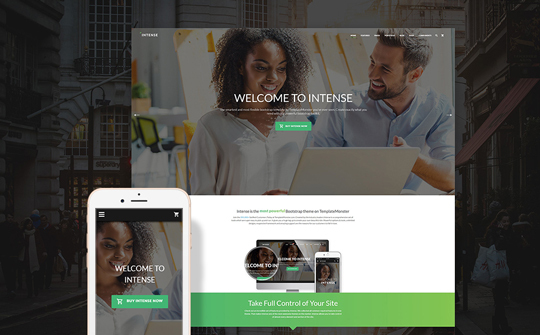 Intense is a multi-purpose HTML5 template that comes with all the necessary features and extensions to build a portfolio, a personal website, an online store, etc. It includes multiple header and footer designs, lifetime free updates, responsive and Retina-ready design, sidebar and footer widgets, Google web fonts and other features. 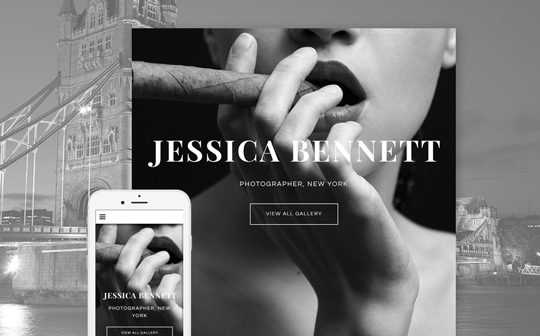 Introduce your creative photography project to the whole world with the help of this template. Designed in black and white colors, it visually enhances your creative projects, works and products. Responsive and a Retina-ready design adapts to all popular mobile devices. 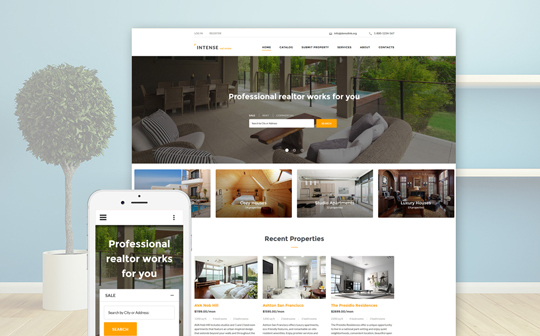 This template will suit all property and real estate agencies and companies. Easy to use and navigate, your website will grab your visitors’ attention. A contact form, newsletter subscription and a search form are included. 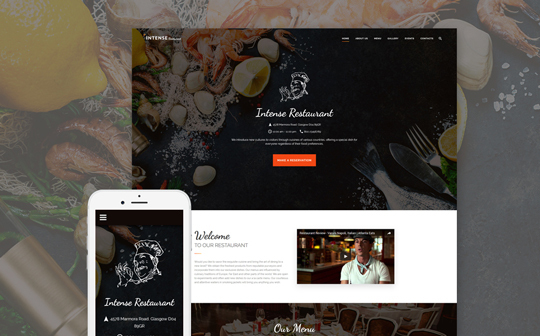 This beautiful restaurant web template comes with many images, well organized structure, responsive and Retina ready layout, Parallax visual effect and other options to help you edit and customize your website easily. Create a powerful and dynamic employment website with this clean HTML5 theme. Simple search form, sticky main menu, social icons, Google web fonts, Parallax and lazy-load effect are among the main features. A contact form and a newsletter subscription form are available too. Clean and minimalist blog template with impressive look and feel, SEO-optimized, Retina ready, responsive and user-friendly. This powerful HTML5 theme is suitable for all types of sports projects. Rich on awesome images, your website will help you build your business presence online. With mobile-friendly design and advanced options, it’s easy to edit and manage. 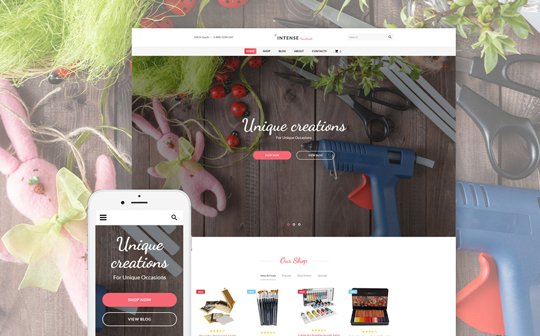 Showcase your creative project to the whole world using this attractive template. Its mobile-friendly and cross-browser compatible design will work well on all major devices. This family care HTML5 template comes with a fully responsive design, CSS-based animations, valid semantic code, integrated Google Maps and many other options. 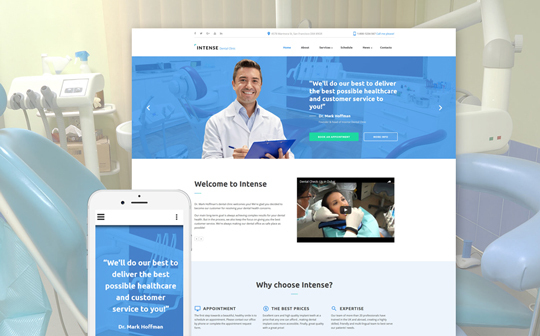 The clean design of this template is suitable for creating websites for medical and dental clinics. Integrated video, social media, call-to-action buttons, sticky navigation bar, etc., will help you organize your professional business presence online. 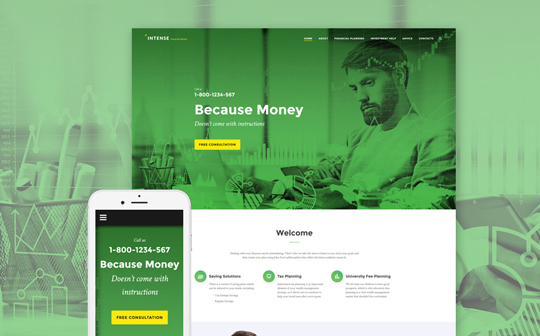 Create a professional financial website and improve your business presence online with the help of the smart features and widgets that this template offers. It comes with a pixel-perfect and a beautiful design for any type of project.